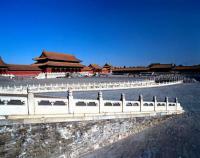 Upon arrival at Beijing airport, meet the local guide and transfer to your hotel. Free at leisure for the rest of the day. 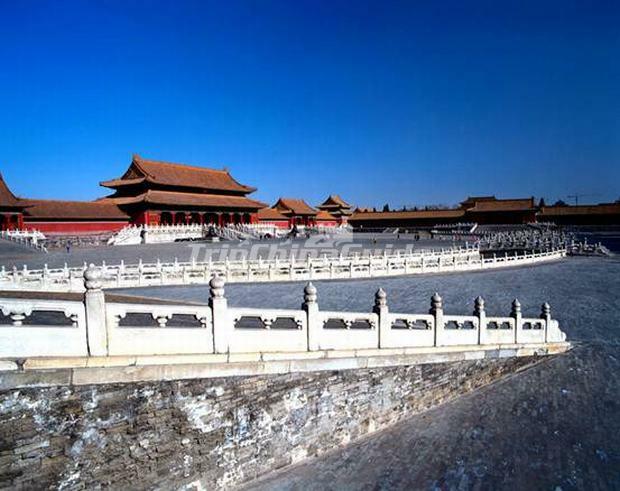 Today’s sightseeing tour includes Beijing's 3 top attractions: the Temple of Heaven, Tian'anmen Square, and the Forbidden City. In the evening, enjoy Peking roast duck dinner. Today, make an excursion to the Badaling Great Wall, Changling Tomb (one of the 13 Ming Tombs), and the Sacred Way. Morning visit the Summer Palace, which is the largest and best-preserved royal garden in China with a history of over 800 years. Later, transfer to the train station to take the high speed train to Xi’an. Upon arrival, be met and transferred to your hotel. Morning visit Xi'an Daqin Terra-Cotta & Lacquer Furniture Art Factory. In the factory, you can see the process of how to make Terra-cotta Warriors and Horses. Then admire the Terra-cotta Warriors and Horses. It is one of the most important archaeological finds in the 20th century; an army of terra-cotta warriors and the bronze chariots entombed in vast underground vaults at Emperor Qin's tomb in 2200 year ago. 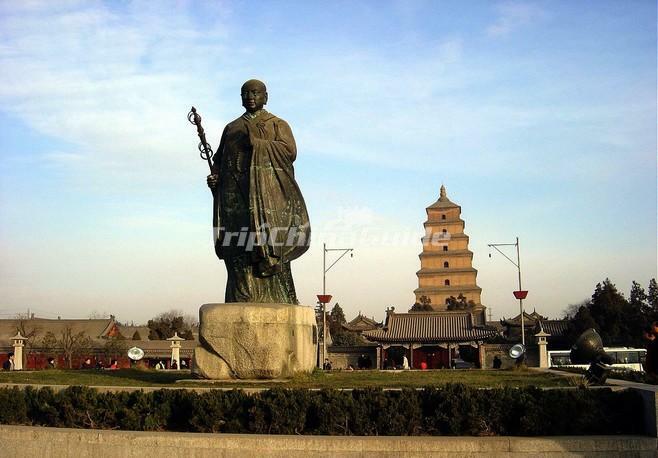 In the afternoon, continue to visit the Big Wild Goose Pagoda and Muslim Quarters. 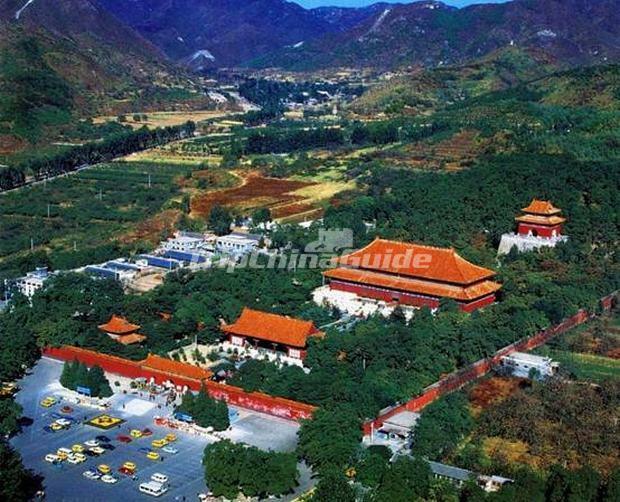 Enjoy sightseeing tour that includes the Forest of Stele Museum, Shaanxi Provincial Museum, and the Ancient City Wall of Xian. Morning transfer to Xi'an North Railway Station for the G train to Luoyang. 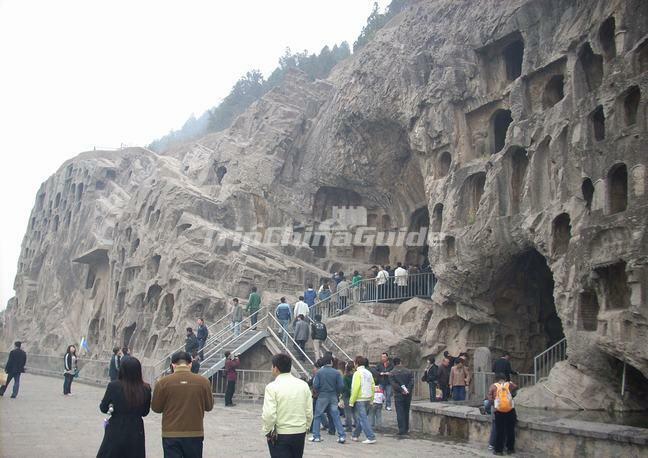 Upon arrival, be met to visit the world cultural heritage site - Longmen Grottoes. 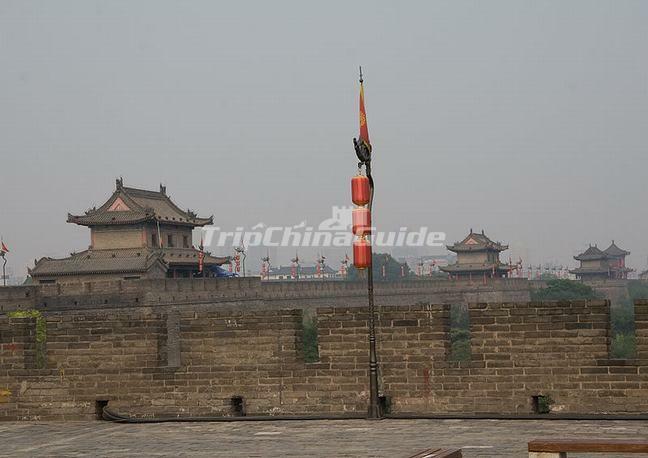 After lunch, tour the White Horse Temple and the Luoyang Museum. 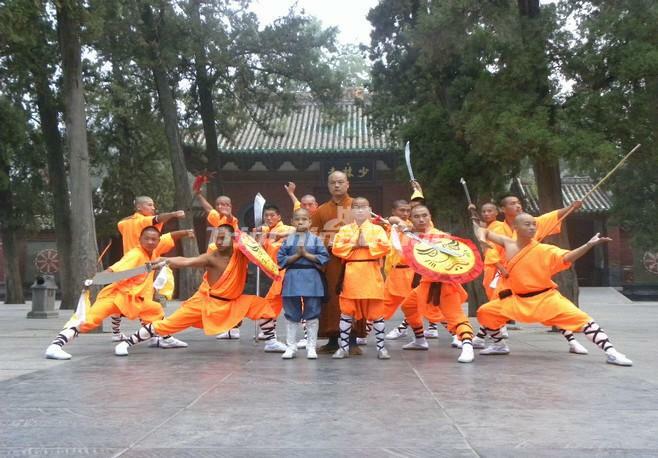 Today explore the mecca of Chinese Kung Fu - Shaolin Temple. 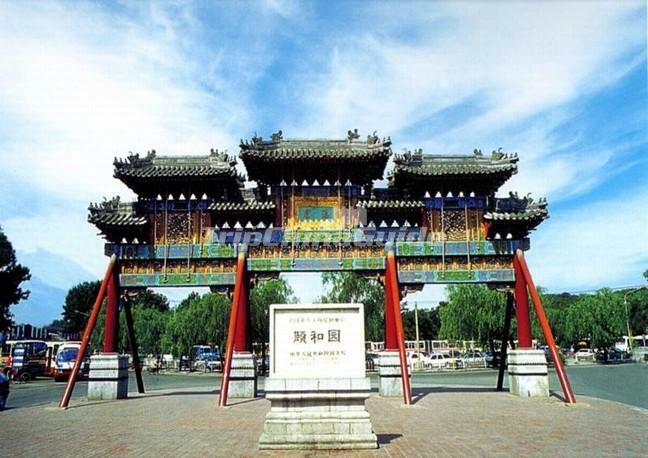 It is located in the Songshan Mountain, south-east of Luoyang. You will watch the Kong Fu Show in the temple. 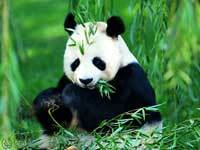 After sightseeing, transfer to Zhengzhou Railway station for the fast D train to Shanghai. Arrival in Shanghai in the late evening, meet the guide and transfer to the hotel. 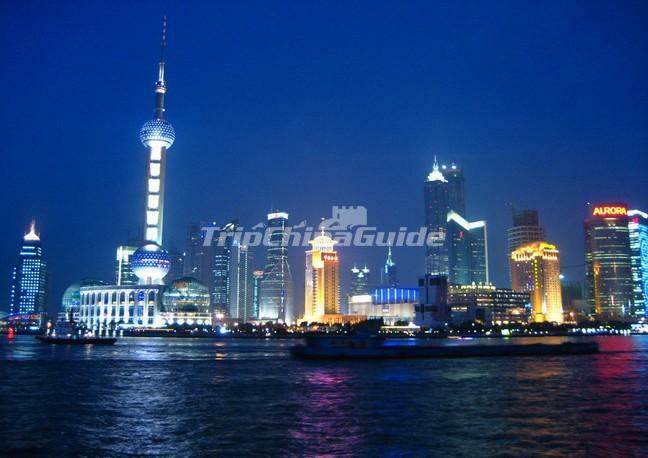 Have a guided tour to see the Oriental Pearl TV Tower where has best viewing spot of Shanghai located by the Huangpu River with 468 meters high. Followed by a visit to the Yu Garden. The garden used to be a private garden with 400 years' history; it features traditional architectural style of Yangtze Delta. After that, have a free walk on the Bund and Nanjing Road. 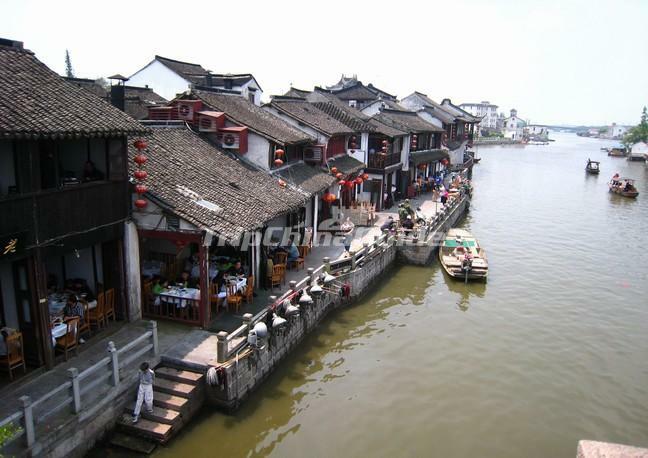 Drive to Zhujiajiao Water Town to experience the traditional life at Yangtze River Delta area. You will take a short boat in the town. Drive back to Shanghai and pay a visit to the Shouthern China Silk Mill.